Fuse exists to show students how to love God and live the life He has for them. 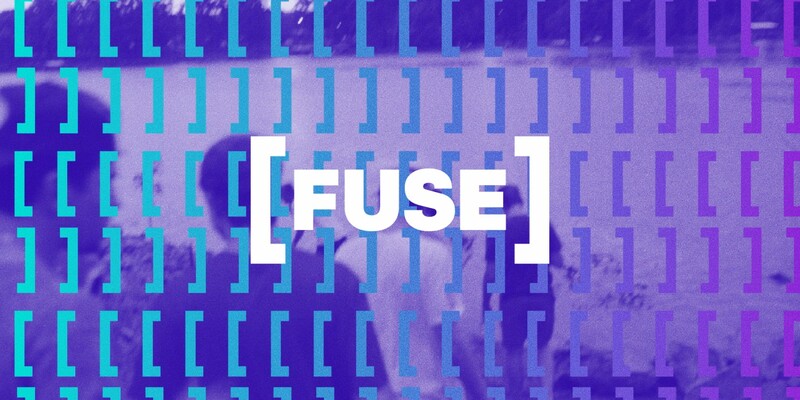 Fuse is the student ministry of NewSpring Church. At Fuse, middle and high school students hear the Gospel and have a whole lot of fun. 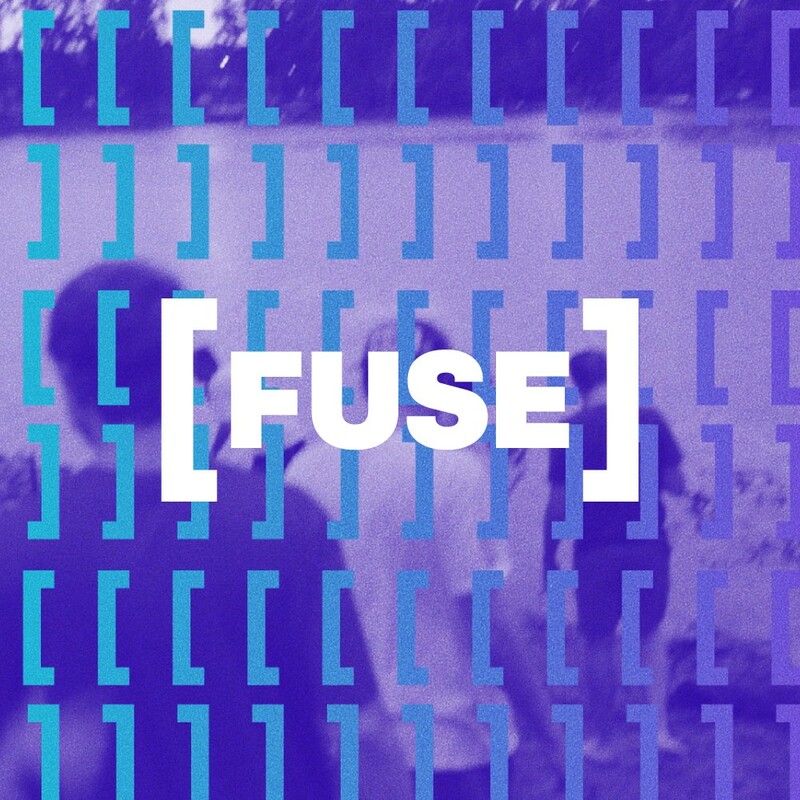 Fuse is a place where students connect with God, with other students, and with older committed leaders who want to help them follow Jesus. Fuse is for students in sixth to 12th grade. Fuse meets every Wednesday night at campuses across South Carolina. Find a service time and location near you. Do Fuse volunteers have a background check? All Fuse volunteers must have an approved background check before serving at Fuse. What can my child expect to do at Fuse? Doors open half hour to an hour before the service starts. This gives students an opportunity to connect with friends and Fuse leaders, usually over a snack or a game. Then, we all head into service. Every service includes singing and a sermon — think Sunday but louder and with more energy. Fuse welcomes everyone. We unashamedly preach and teach the Gospel, but we try hard to create an environment where everyone can belong at Fuse. Fuse messages come from a team of skilled communicators. Each week, your child will clearly hear what it means to follow Jesus. Watch some of our past messages here. Can I stay with my child at Fuse? Safety is our priority at Fuse. The only adults allowed to attend Fuse are volunteers who have an approved background check. We welcome parents to serve as Fuse volunteers if you are interested in sharing the Fuse experience with your student. To let us know you want to serve, simply fill out this form. Find what NewSpring Church and Fuse believe​ here.